Little Truck is setting out to explore! He's going fast, climbing hills, and braving tunnels, being just the right amount of careful along the way. But no matter how far he goes, his caring parent is never far behind. 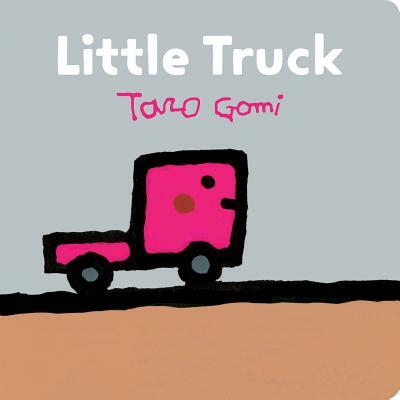 This on-the-go board book by beloved author-illustrator Taro Gomi is perfect for toddlers moving onwards and upwards to big adventures.